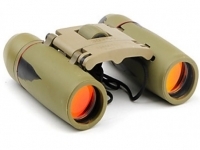 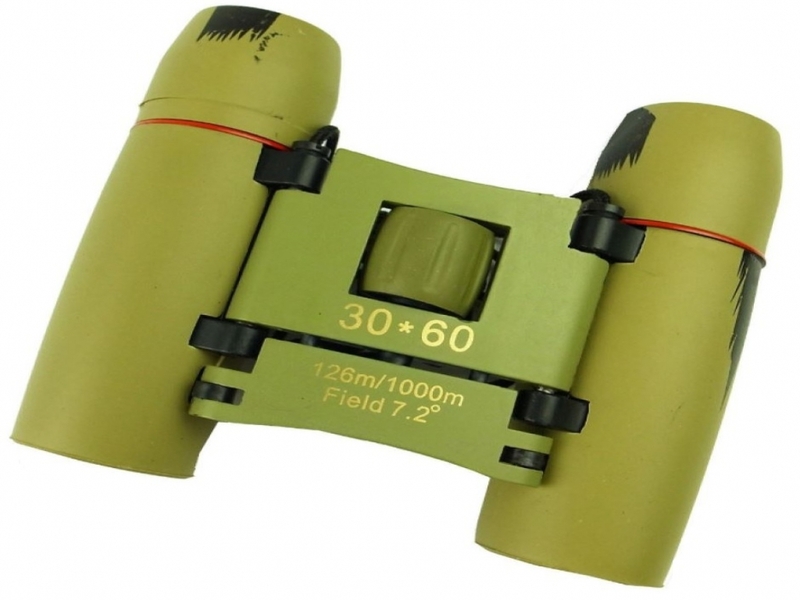 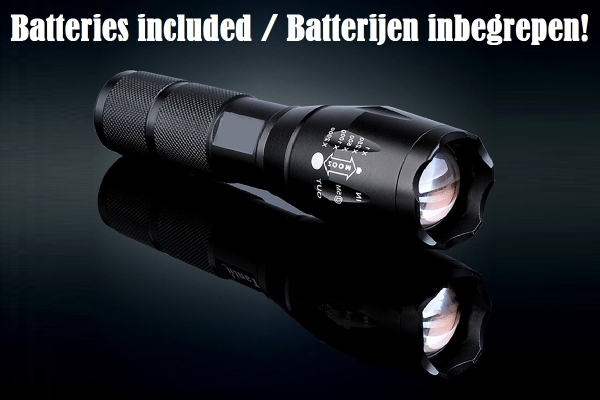 Dustproof binoculars with vision up till 1000 meters! 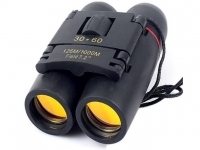 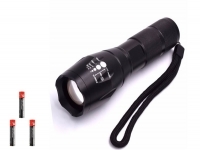 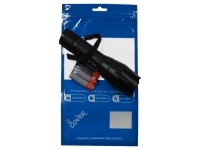 Lens magnification is 30 x 60, also to view objects sharp in the distance. 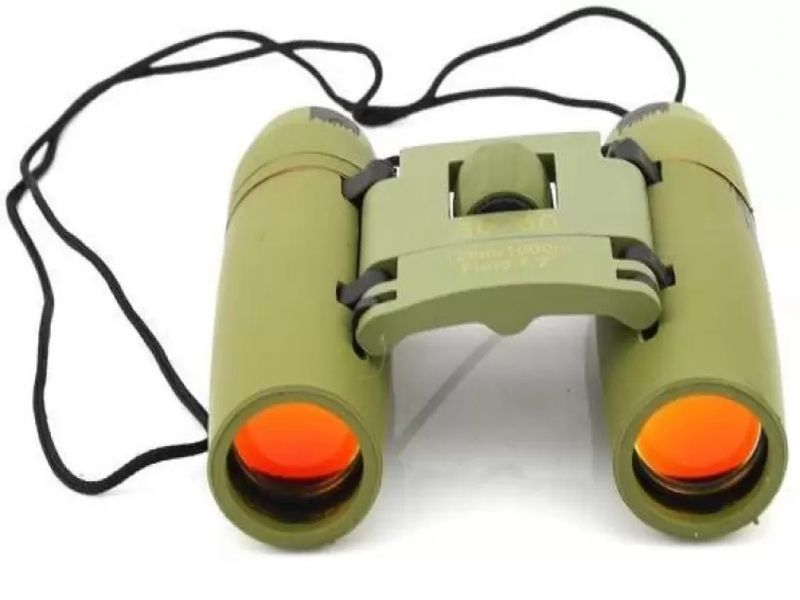 Due to the cord it is possible to wear it around your neck. 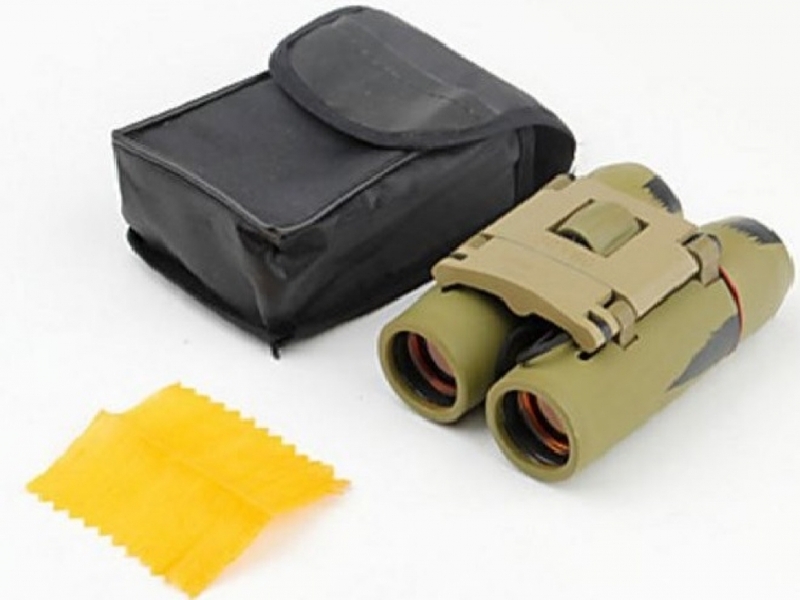 Furthermore the binoculars will be delivered with a storage case, which protects your binoculars all the time when you aren`t wearing it.